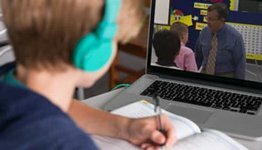 Wishing your child had extra practice before taking his tests? 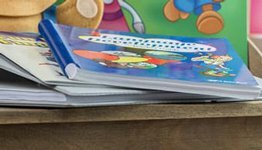 You will love having these anatomy worksheets for him to label and color and quizzes that reinforce his learning in small units. 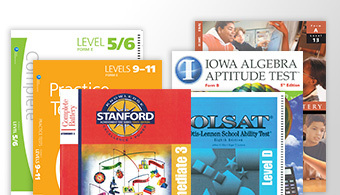 The 4 tests (including a nine-weeks examination), 6 quizzes, 10 anatomy worksheets, and 1 nutrition worksheet are correlated with the text Enjoying Good Health, 3rd ed., and the Home School Science and Health 5 Curriculum/Lesson Plans, which calls for nine weeks of health study with science being studied the rest of the year. 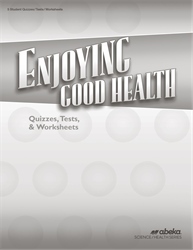 Answers and grading guidance are sold separately in the Enjoying Good Health Quiz, Test, and Worksheet Key. Grade 5 (9 weeks).